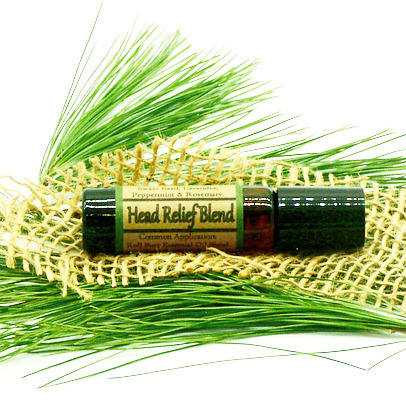 Mulberry Pines Head Relief roll on is a perfect blend of pure essential oils of Sweet basil, Lavender, Peppermint & Rosemary This blend is known to help with headache pain, sinus pain, migraines, & headaches caused from stress & muscle strain! 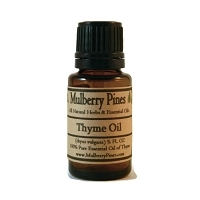 Avoid harmful over the counter medications and give this all natural essential oil blend a try! 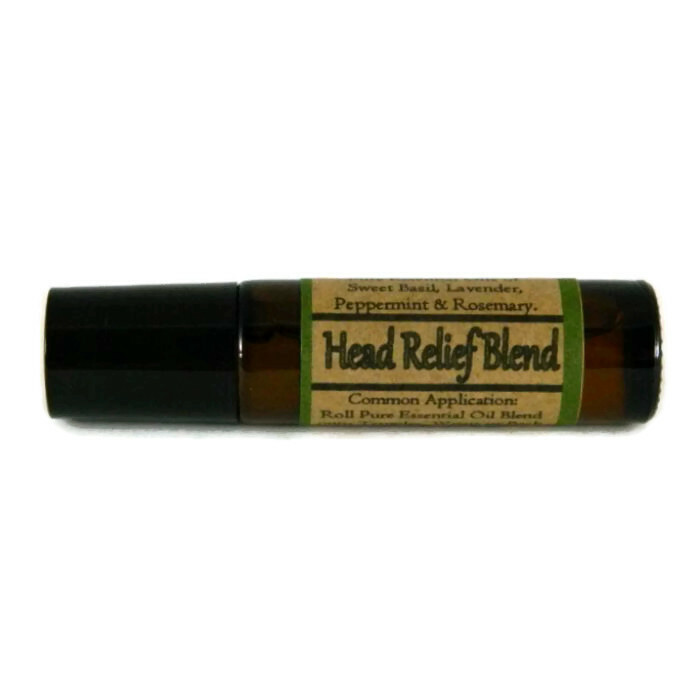 Simply apply on temples, across forehead, and on the back of your neck for fast relief. A little of this headache blend goes a long way. 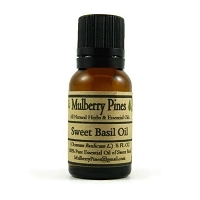 For sensitive skin use with carrier oil. 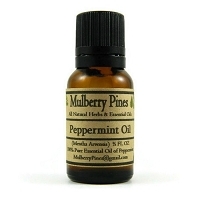 Ingredients: Pure Essential Oils of Sweet Basil, Lavender, Peppermint, & Rosemary. Cautions: For external use only. May cause skin irritation in some individuals; a skin test is recommended prior to use. Contact with eyes should be avoided. This is the ONLY oil blend I’ve tried that works for my headaches! 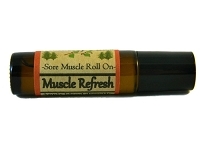 Creates a nice tingly, cool feeling that takes away pain and muscle soreness. Amazing product!! 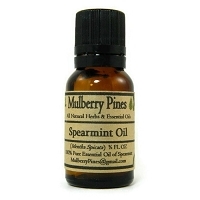 Use on tired or sore muscles, rub on chest and neck for asthma relief. Diffuse and enjoy the uplifting scent! By far this is the best, most versatile blend I've used yet.